IDW Australia is a forum to showcase the latest developments in Australian dairy cattle, farming practices, dairy knowledge, breeding and genetics, machinery, equipment and technology, environmental management and services. 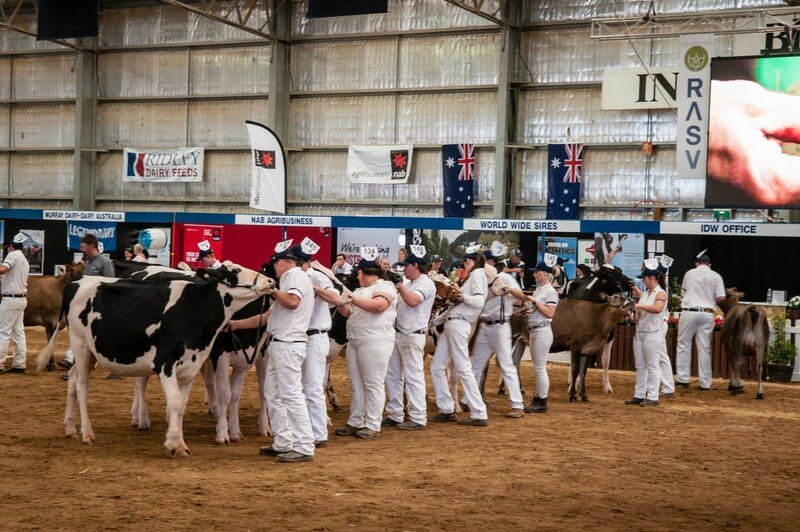 Held during the third week of January each year IDW is the place to be for all dairy farmers, breeders, producers, companies, organisations and others operating within the dairy industry. A great place to do business and a great place to socialise.